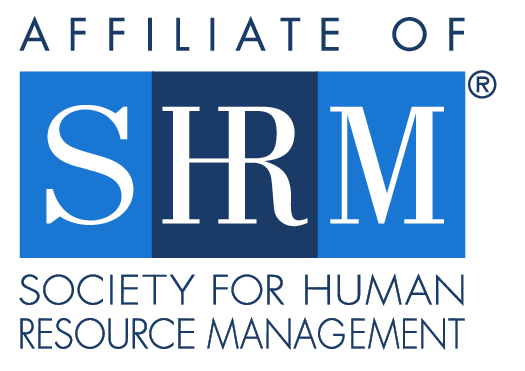 We are an affiliate of the Society for Human Resource Management (SHRM) serving the Texoma area. Whether you are new to HR or have many years of experience, we are a local starting point for networking, information, professional development, and continued support of excellence in Human Resources. Our members are local business owners and HR professionals representing the diversity of Texoma employers with experience ranging from entry level to senior-level individual. We invite you to use this site as a resource, and encourage you to check back frequently for updated information. We also encourage your involvement and suggestions about all of our activities, on the web and off. We look forward to seeing you at an upcoming meeting or event. We meet on the second Wednesday of the month at the Center for Workplace Learning on the Denison campus of Grayson College: 6101 Grayson Drive (Hwy 691), Denison, Texas. If you are interested in speaking to our members, please submit the speaker proposal form to Kay Black.